At our Activity Centre, we want you to always be super impressed with our Indoor and Outdoor Activities in Limerick and Co.Clare. 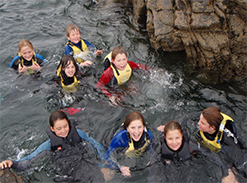 From the moment you meet us until you leave our care, our primary goal is to always ensure you have a safe, fun and educational experience whilst participating in our Adventure Activities. 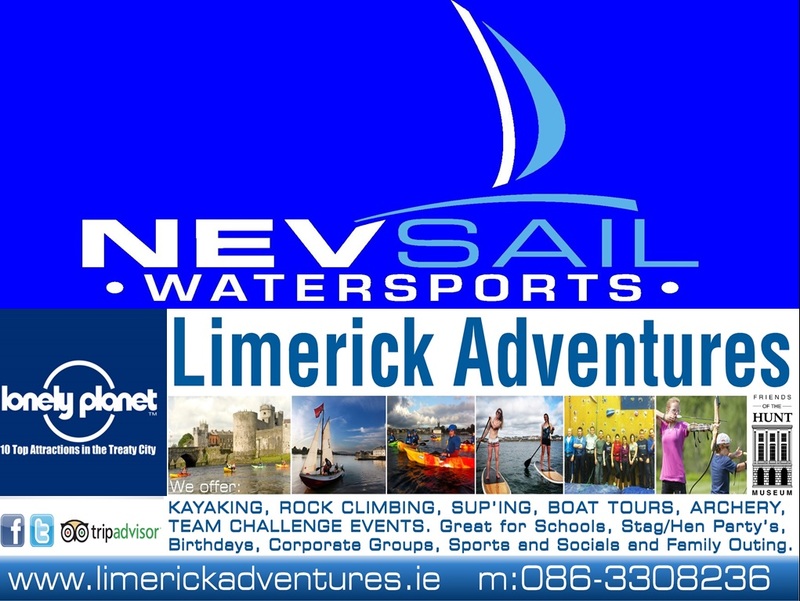 Whether you are trying out some Indoor or Outdoor Activities whilst on a school tour, a hen and stag party, corporate, sports and social outing or just looking to enjoy a family outing, give the Nevsail Activity Centre team a call on 086 3308236 and try out some amazing adventure activities. 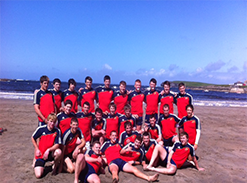 Nevsail has grown with each year that passes and is one of the top Activity Centre in the country with both Indoor and Outdoor Activities in Limerick City (operating from the Hunt Museum) and in Kilkee, Co.Clare. 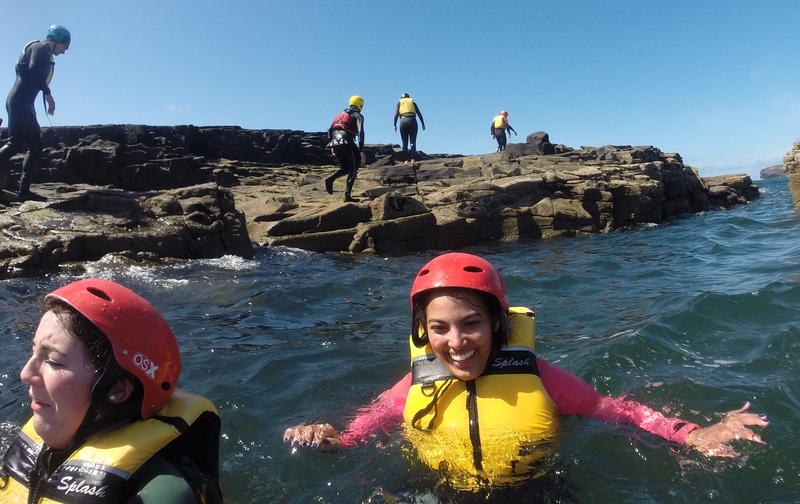 We offer lots more Outdoor Activities at other locations, such as in Doonbeg for teaching Surfing, Stand Up Paddle Boarding, Outdoor Rock Climbing in Ballaneety, Co.Limerick and in the Burren and Loop Head in Co.Clare. What makes us different at our Activity Centre? Nevsail Watersports and Rock Climbing is operating over 15 years, in Kilkee, Co.Clare and in Limerick City with our Limerick City Watersports (based from the Hunt Museum, offering kayaking, stand up paddle boarding and boat/sail tours & sessions) and our Limerick City Indoor Rock Climbing Wall, (on Sexton Street, Limerick) as well as our NEW Abseiling Thomond Park Adventures. Our main goal is always to make your entire experience with us safe, fun and exciting whilst participating in any of our Outdoor Activities. Our staff are very friendly and are very passionate about many adventure activities themselves and we are always happy to chat and help you out regarding any queries you may have. 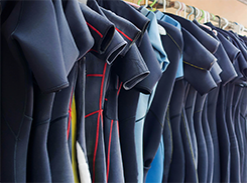 Nevsail Activity Centre staff are fully qualified and our Adventure Activities are always adapted specifically for your group from school tours to hen and stag parties to birthday celebrations to ensure the maximum adventure, fun and enjoyment for all! 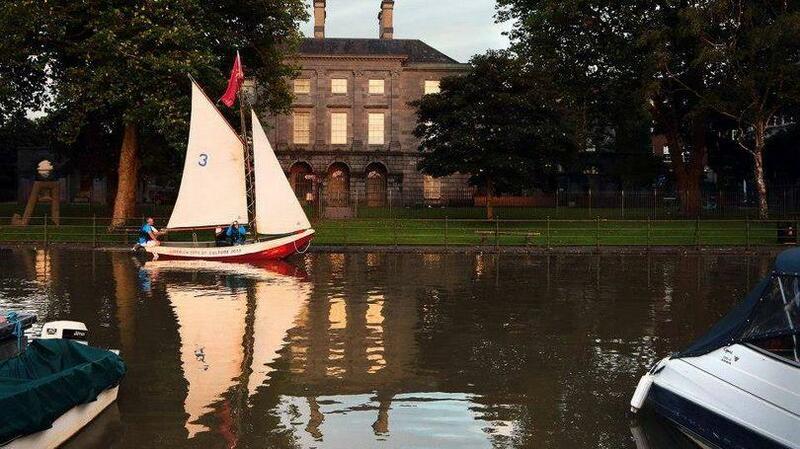 We are proud to be a recognised Irish Sailing Association Activity Centre, recognized by the Irish Canoe Union and Montaineering Council of Ireland, for the Outdoor Activities we offer.